Observation - Black Headed Gulls - UK and Ireland. Description: Lots of gulls on the river Exe at Exeter. Some had black heads, some didn't. 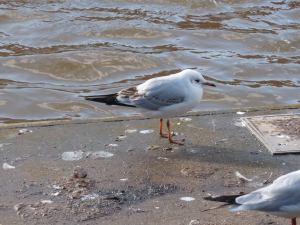 Lots of gulls on the river Exe at Exeter. Some had black heads, some didn't.